HomeComic PreviewsSatanic Hell #7 Out Now! Satanic Hell #7 Out Now! 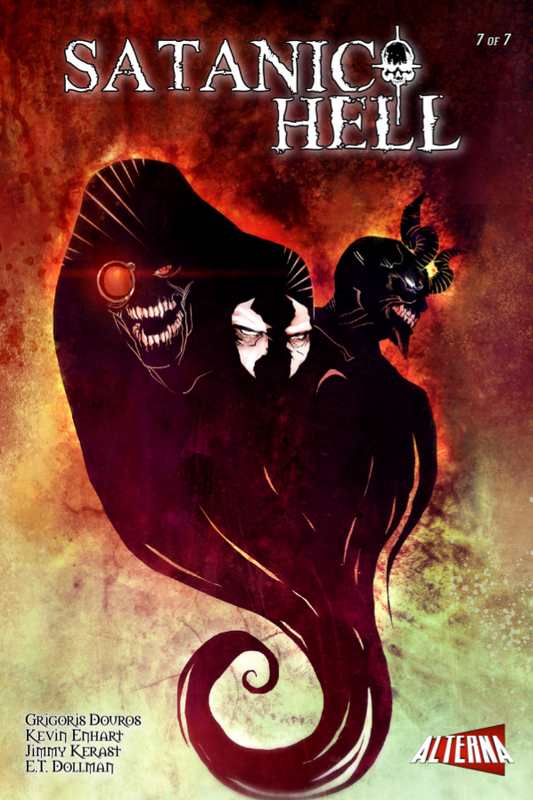 On November 25, Alterna Comics releases the seventh and final issue of Satanic Hell to wrap up the series! band’s monstrous fate sealed before the pandemonium even starts, can Satanic Hell find a way to stop Reverend Scudder and end the religious madness afflicting the state? Seven-issue bi-monthly series, available on Comixology and PDF.